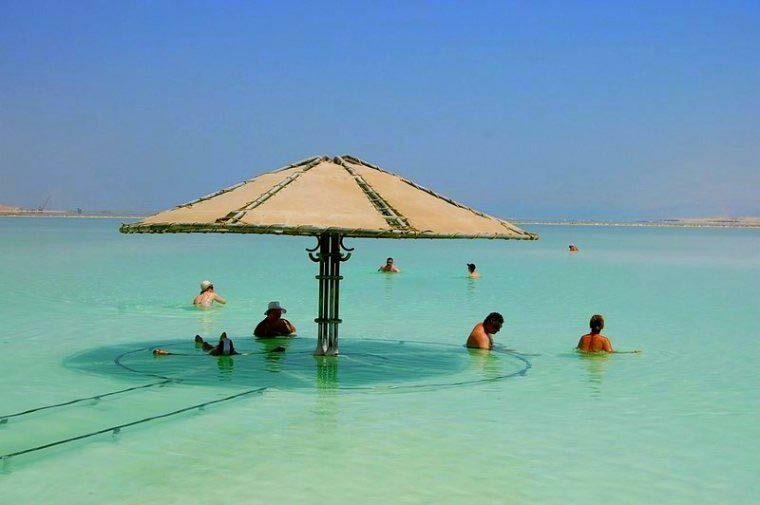 Top guided tours in Israel to Jerusalem, Dead Sea, Masada and more for the lowest price. 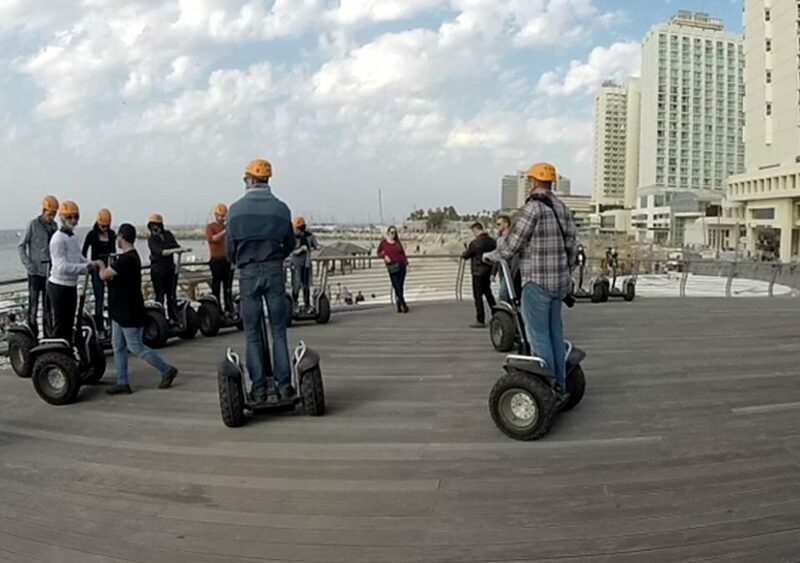 We are locals and can offer you our insider “secrets” for the best weekly tours in Israel. 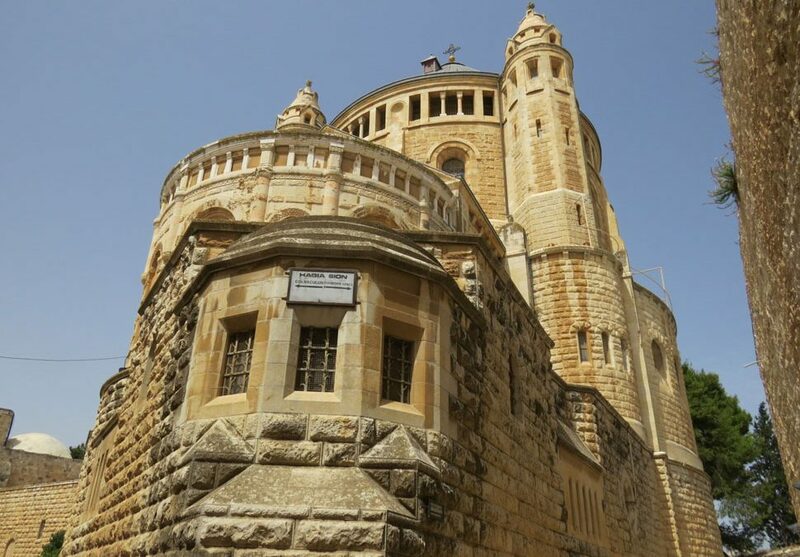 The capital of Israel offers endless options from Jewish Heritage tours to Christian tours. 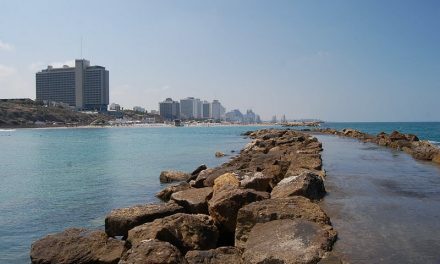 Our top recommendations for the best Tel Aviv day tours. 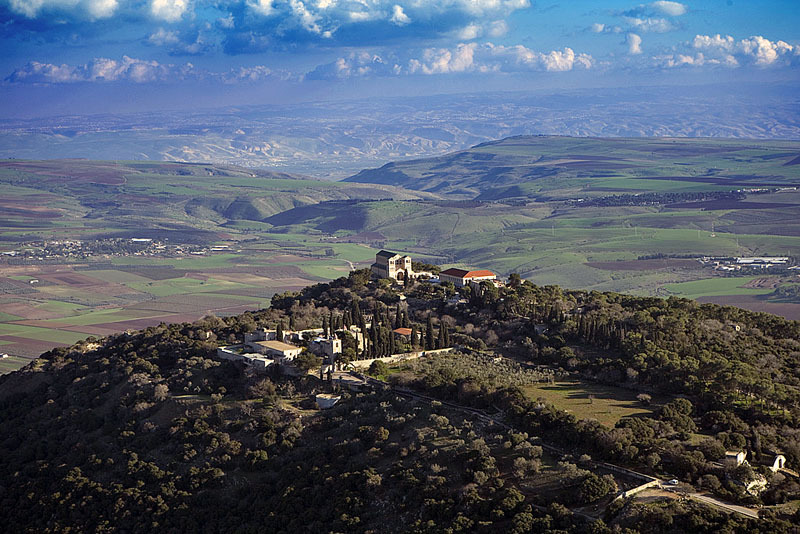 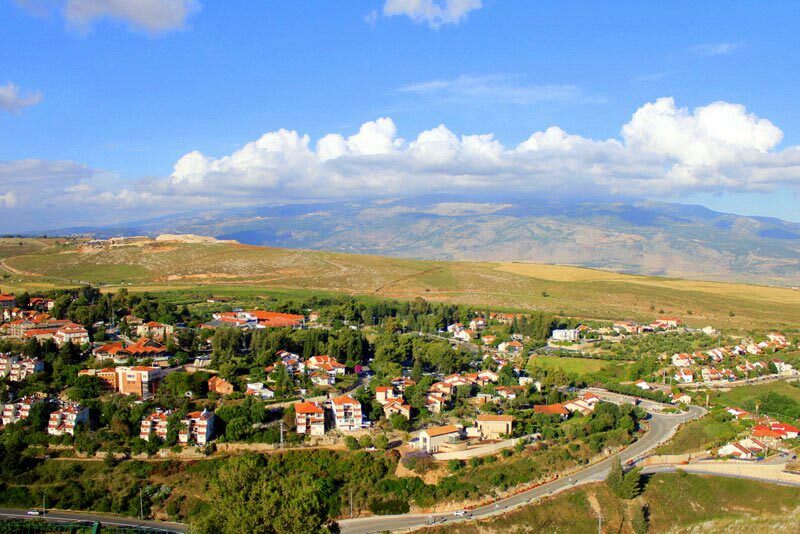 Our top recommendations for Galilee region Israel day tours. 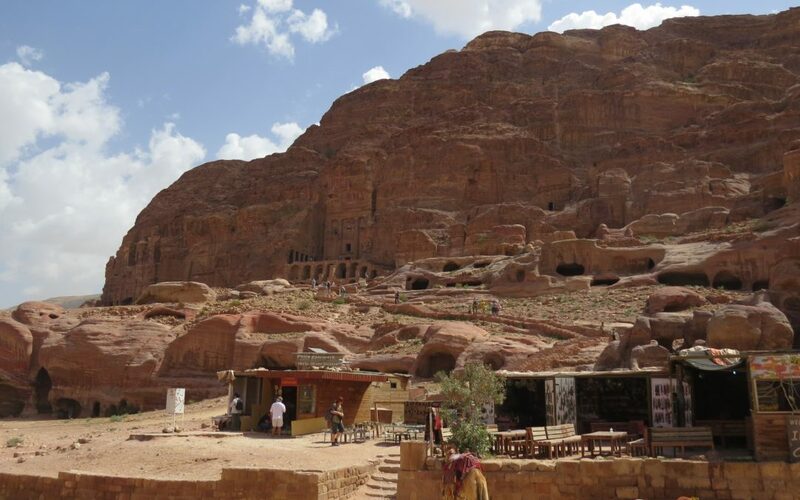 Visit one one of the seven wonders of the world along with ancient archaeological ruins of Jordan and breathtaking landscapes. 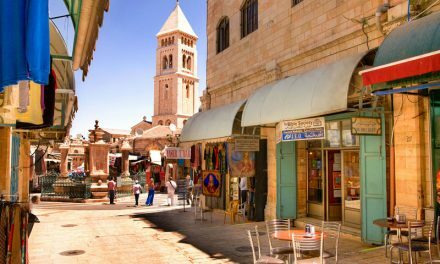 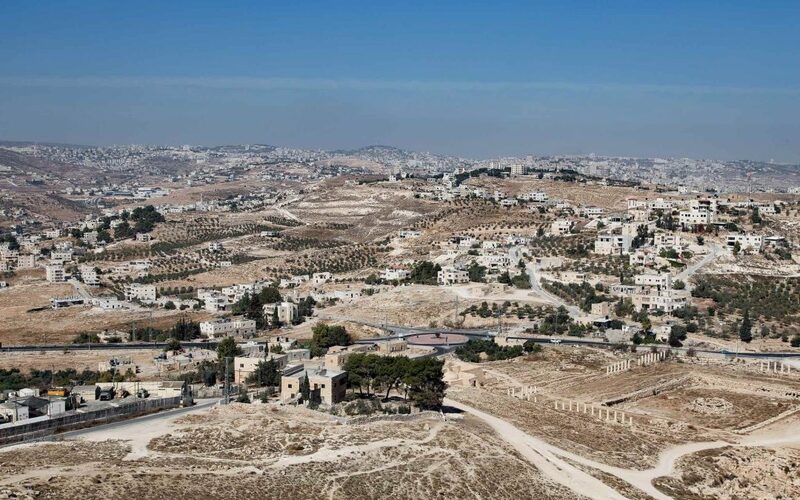 Best of the West Bank Tours – How about a day visiting Bethlehem, the birthplace of Jesus, the ancient city of Jericho, the vibrant, modern, city of Ramallah and more. 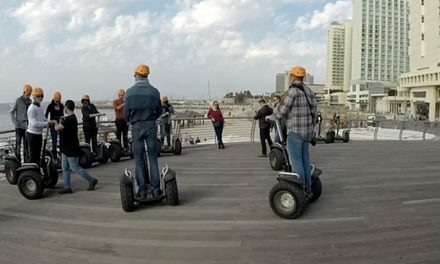 Segways are the perfect way to see any urban city especially Tel Aviv and Jerusalem. 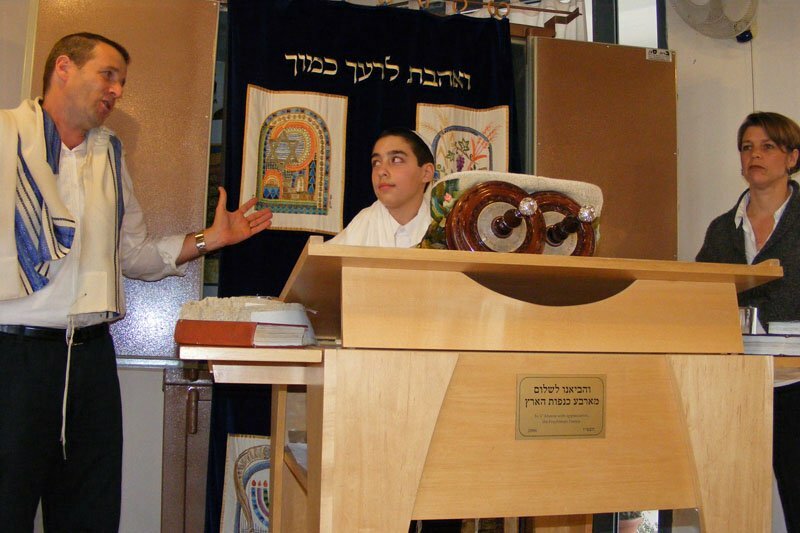 Did you know that planning a Bar Mitzvah in Israel can be easier and much less expensive than having it locally? 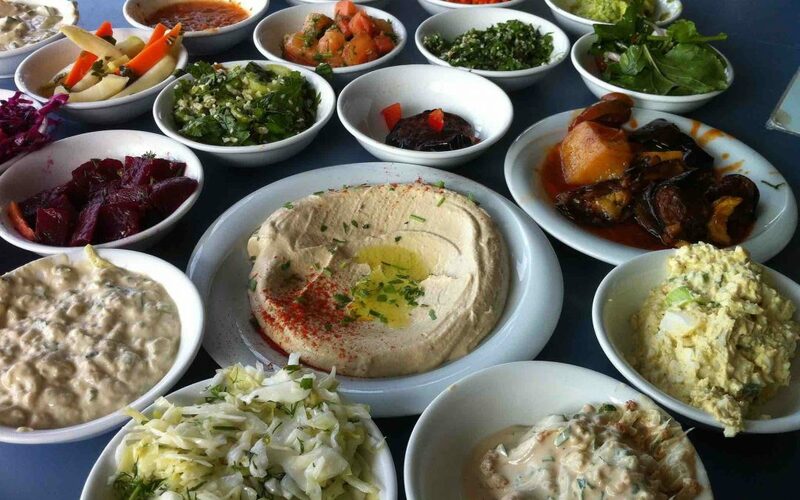 If you love food then Israel is the place to be. 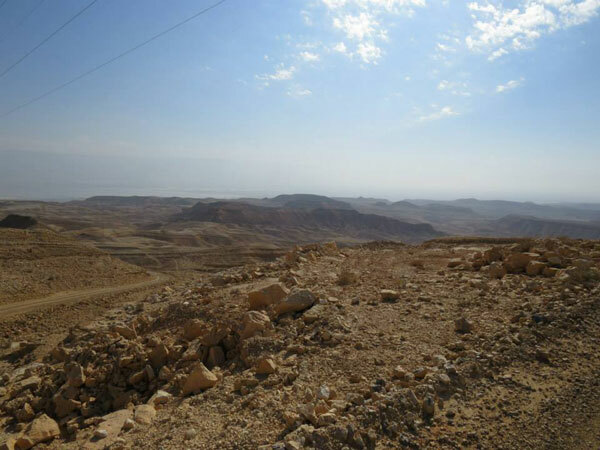 From the desert to the Galilee you can experience the best in gastronomical food tours. 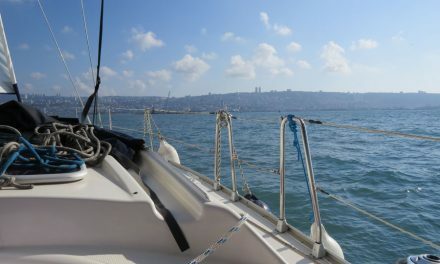 Fortunately, Lisa and I have had the opportunity to tour this beautiful country from North to South and all points in between. 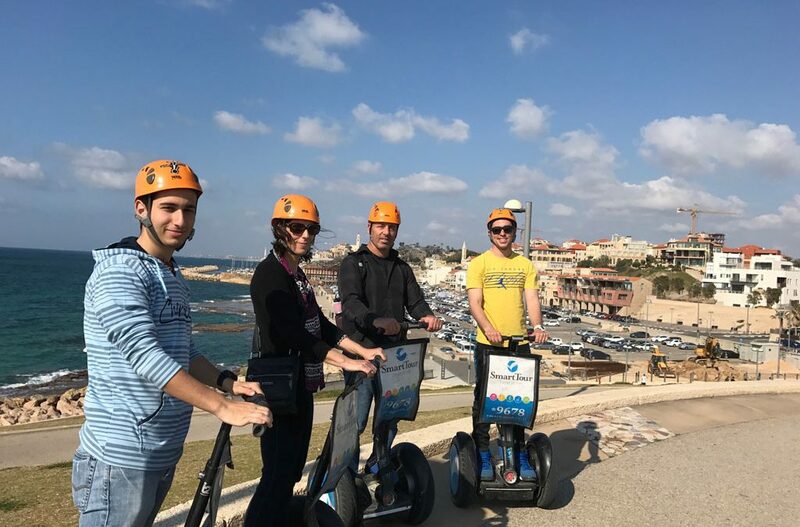 We know the best tour guides and the most interesting tours available. 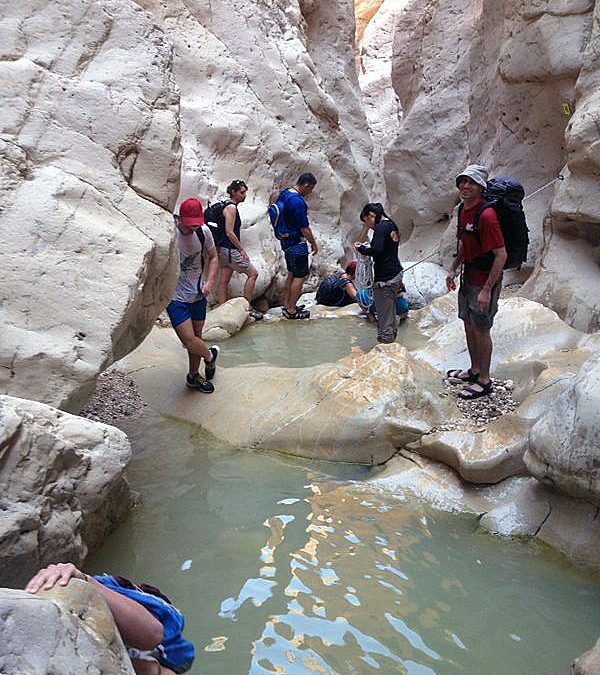 We promise not to bore you with the same mainstream trips that many other tour providers are offering. 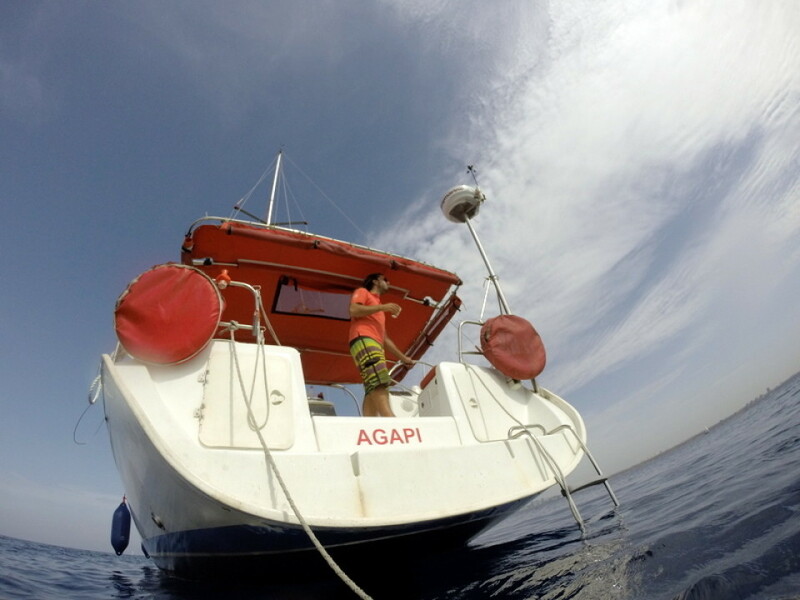 We are only too happy to share with you our “True Secrets“. 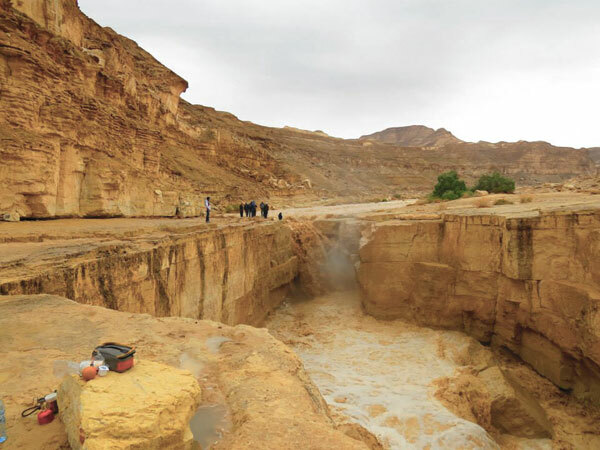 Something for every member of the family from one day trips throughout Israel, two day Jerusalem Heritage tours and Desert Delight tours to eight day Heritage Highlights day tours and one that includes Eilat and Petra Jordan. 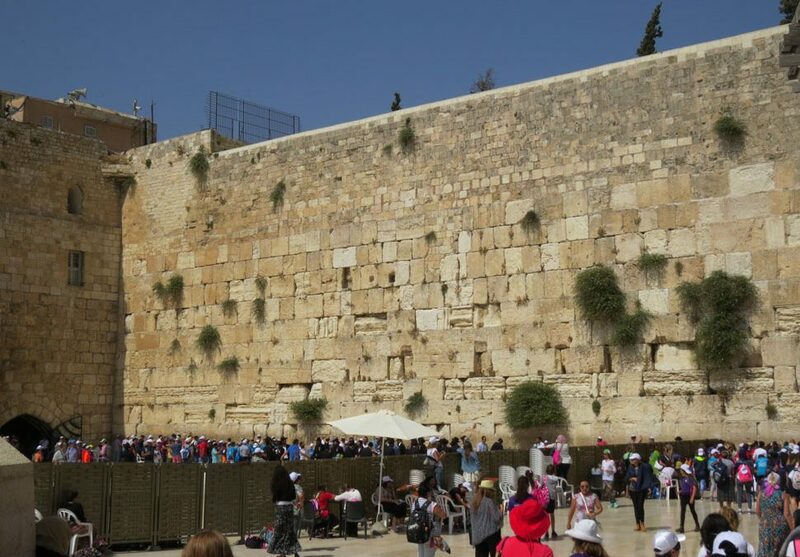 More about Best Israel Day Tours from Israel Travel Secrets.